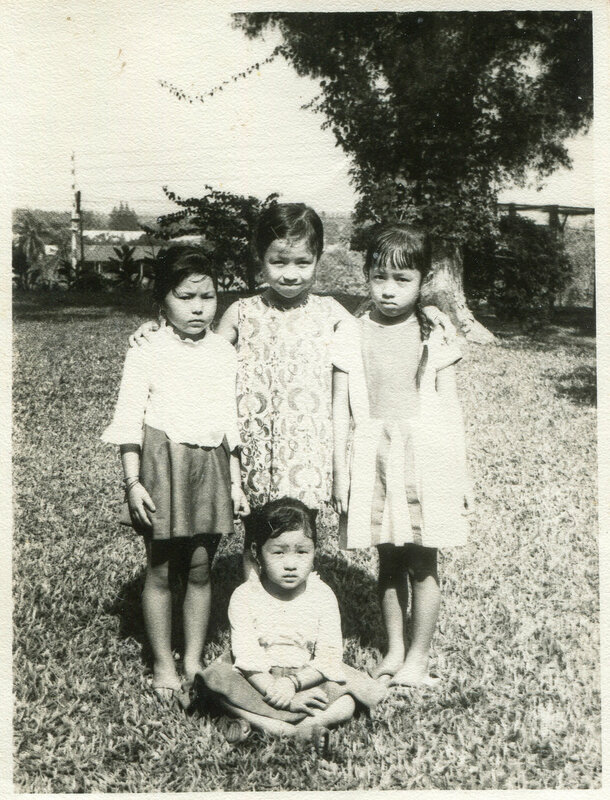 Singapore Gurkha children inside the Mount Vernon camp. Date: Unknown. Photo Collection: Helen Gurung / SGPM.